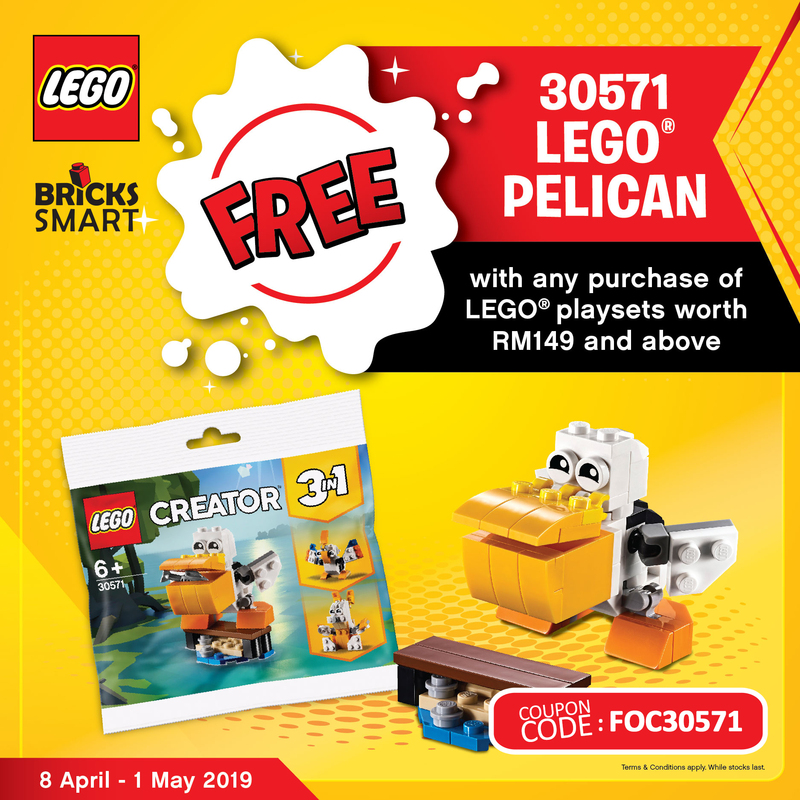 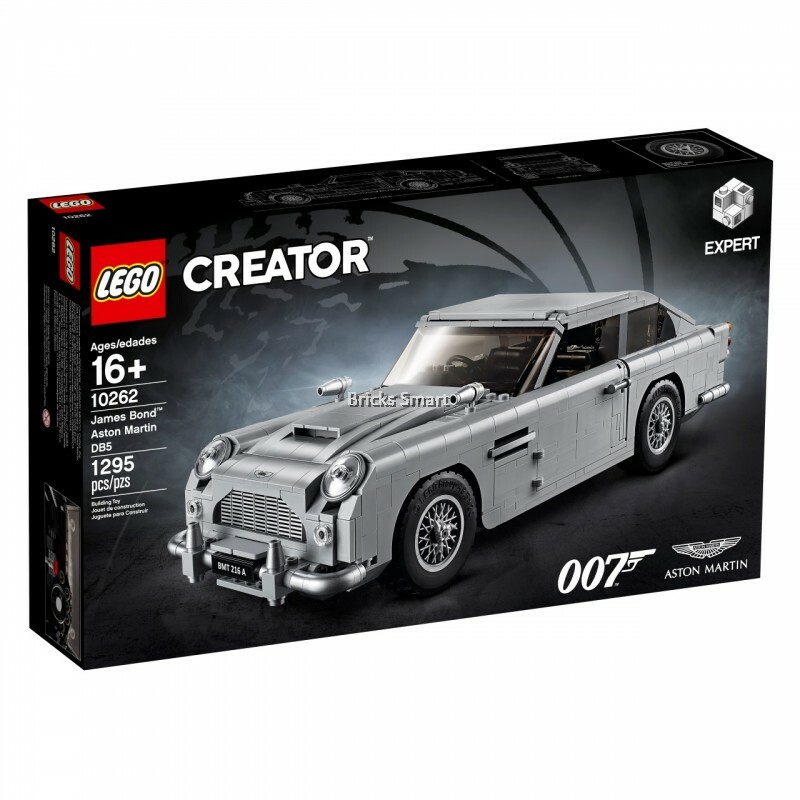 Set out on a mission to discover the LEGO® Creator Expert 10262 James Bond™ Aston Martin DB5—one of the world’s most famous vehicles. 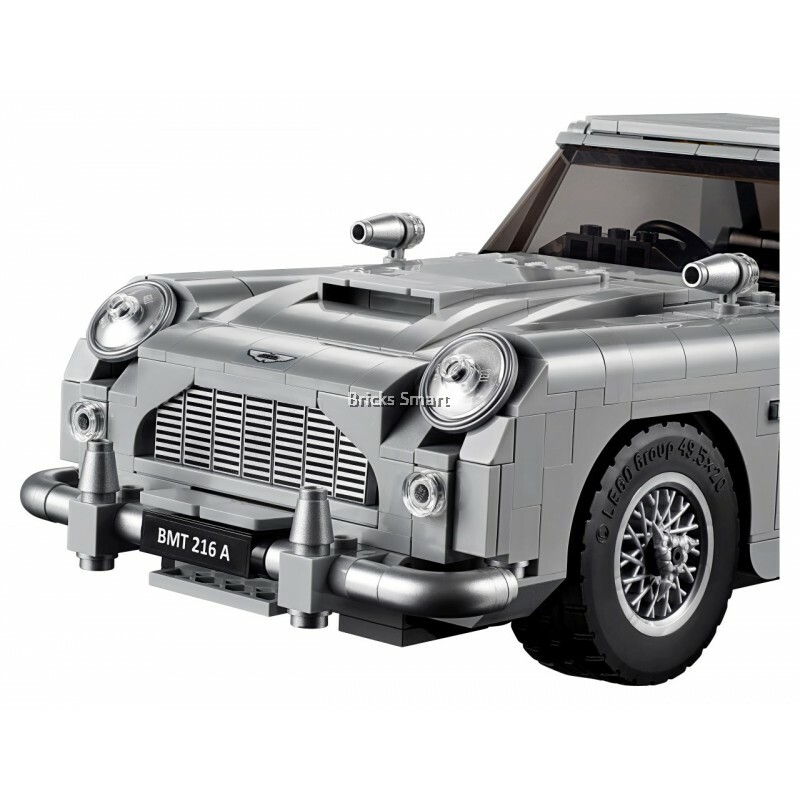 This amazing, gadget-laden model captures the elegance and timeless sophistication of the iconic 1964 British sports car, regarded by many as the most beautiful Aston Martin ever produced. 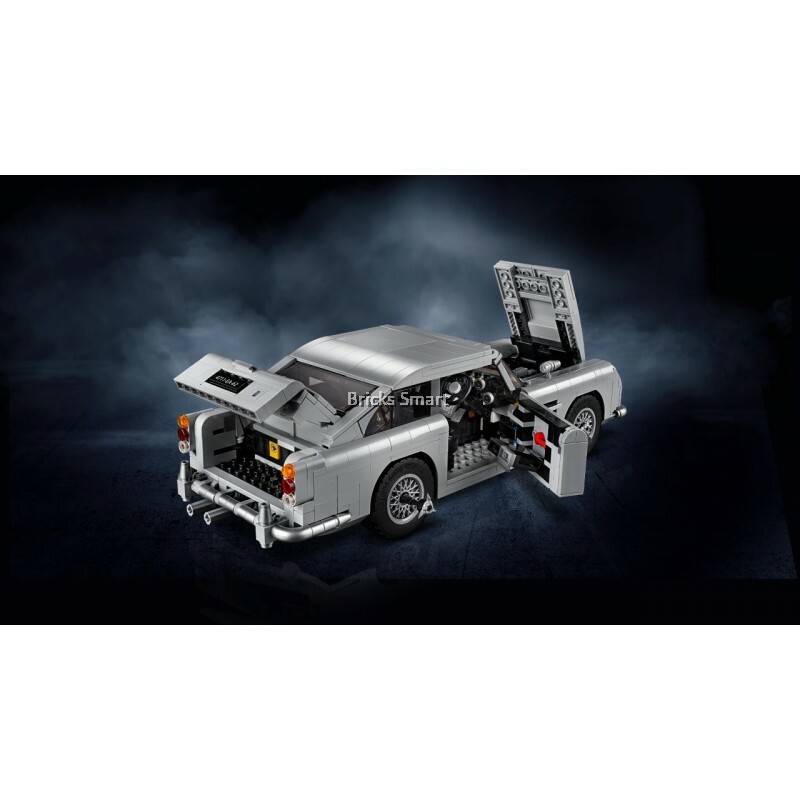 Open the doors and you'll find an elaborate interior with a concealable radar tracker and a door compartment with telephone. 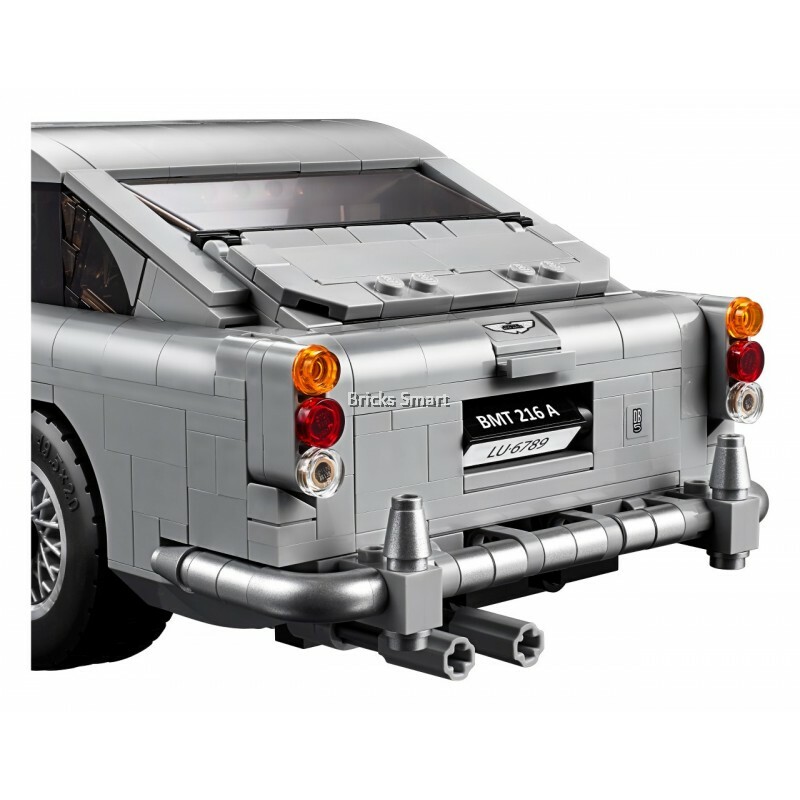 And when it's time for action, turn the revolving number plates, raise the rear-window bulletproof screen, deploy the wheel-mounted tyre scythes and pull back the gearstick to reveal the front wing machine guns. 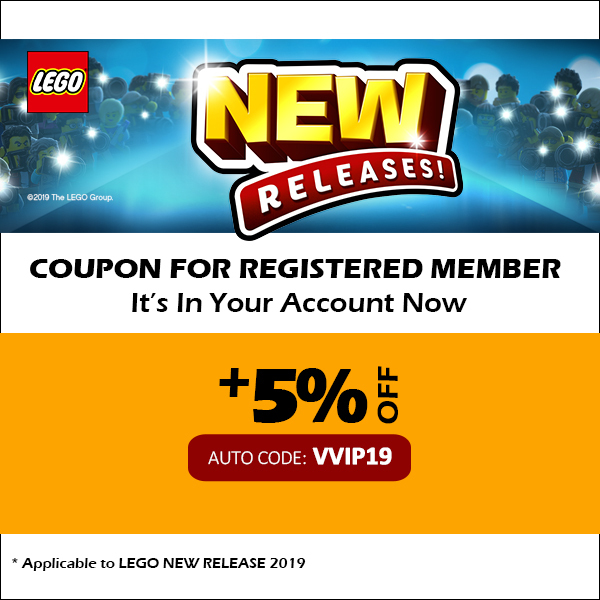 Unwelcome passengers are also easy to deal with—simply activate the passenger ejector seat! 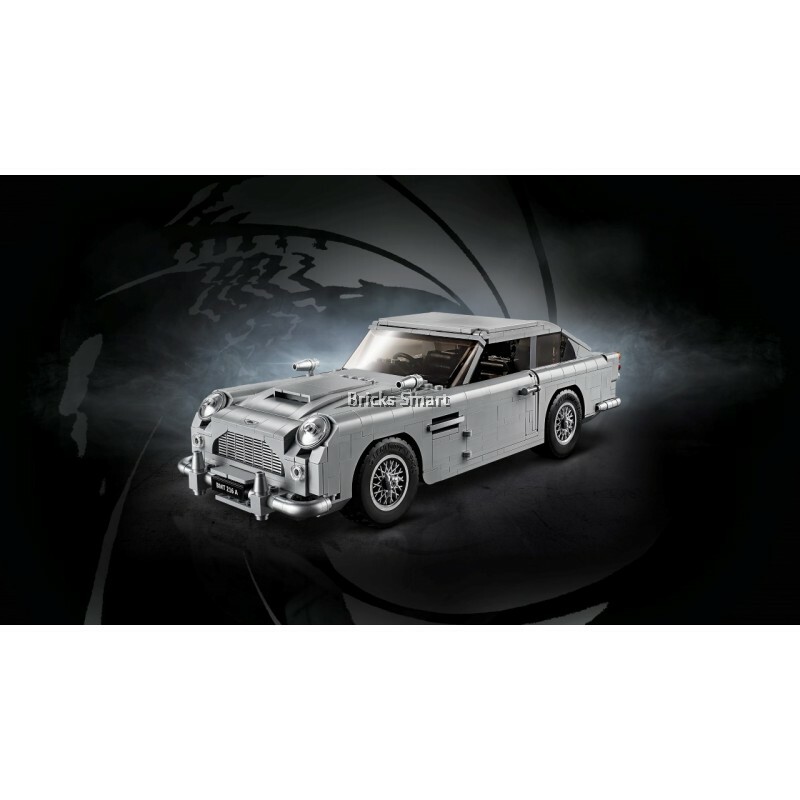 A detailed straight-6 engine, drum-lacquered silver front and rear bumpers, front and rear Aston Martin logos and moulded silver-coloured wire wheel rim inserts add the finishing touches to this incredible model. 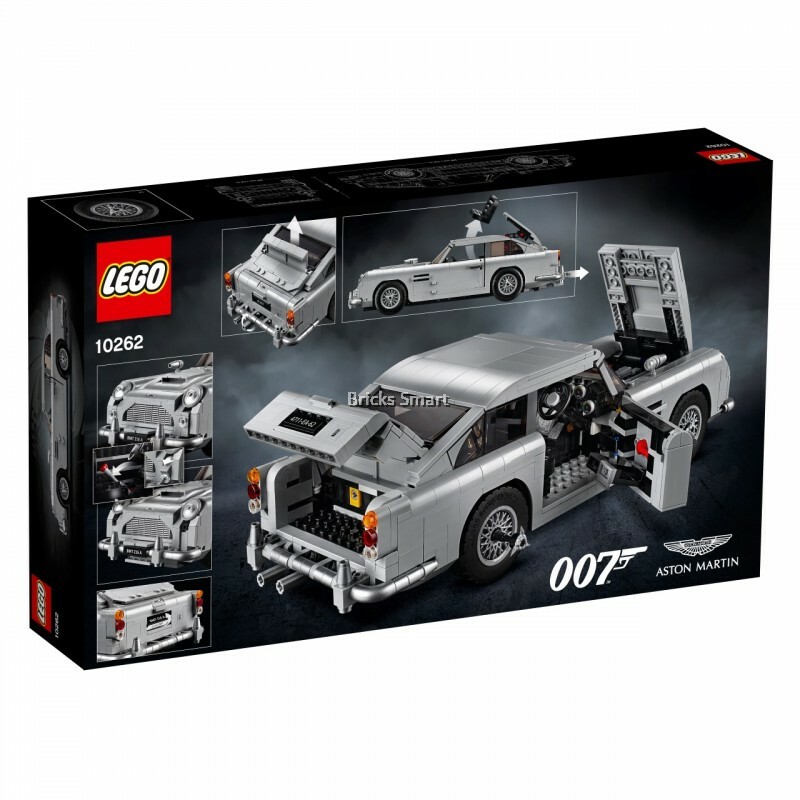 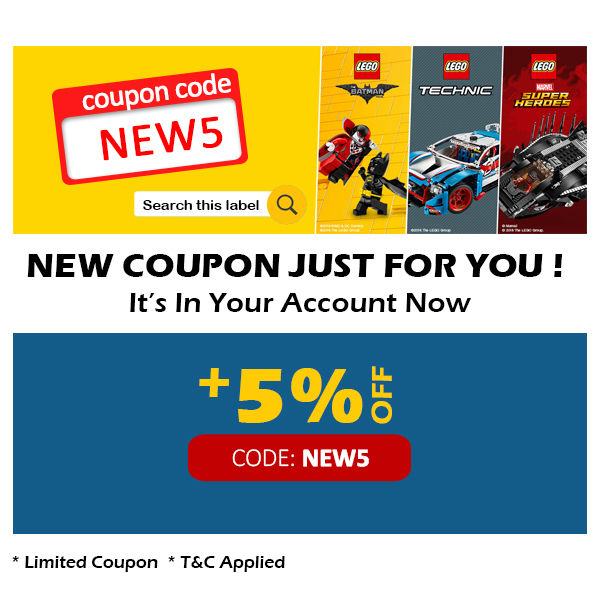 A must-have for fans of Agent 007, the Aston Martin DB5 and LEGO Creator Expert sets!